Published: April 02, 2019 09:55 Pratyush Sarup, Special to tabloid! 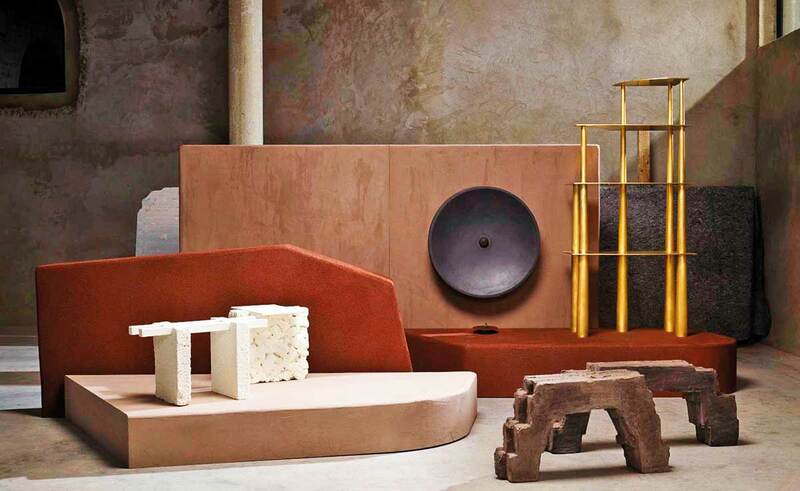 From Scandinavian and Central American, to of course, truly Italian, this year’s edition of Salone del Mobile or the Milan Furniture Fair will be a masterclass in democratic design and creative diversity. For its second edition, the experimental Alcova exhibition will grow to occupy two locations: in addition to the forgotten panettone factory, a perfectly preserved 1930s cashmere factory in Isola will play host to a programme organised in collaboration with Alice Stori Lichtenstein and Fondazione Kenta. Together, these two sites will become a platform for designers, institutions, galleries and companies such as Formafantasma, Lambert & Fils, Supaform, Atelier Aveus and many more. Over the past 10 years, Wallpaper Handmade has curated more than 587 projects and 1,085 collaborators. A decade of connecting outstanding talent with the finest manufacturers has been a labour love. And thus this year’s love-themed exhibition, showcasing the most evocative creations yet. 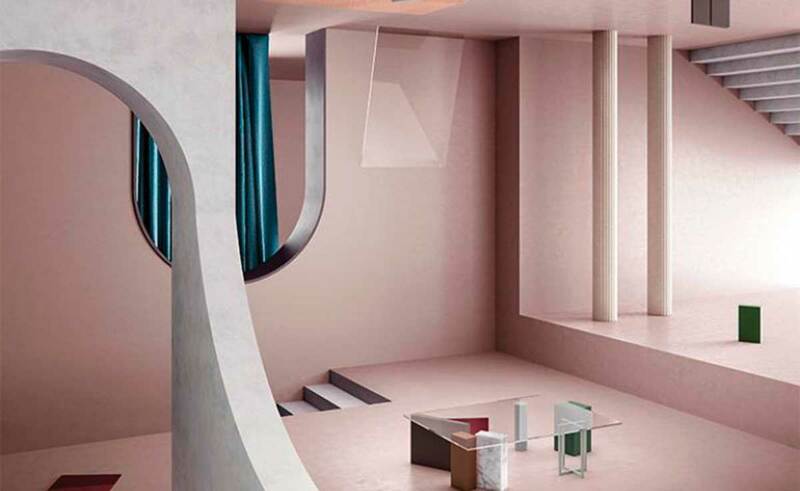 The exhibition at Milan’s Salone dei Tessuti will feature Lara Bohinc’s beautiful rugs for Kasthall and inspiring upholstery by Sancal alongside one-off wonders such as Hayon Studio and Caran d’Ache’s pastel people, Gustavo Martini and Testi’s love seat and Paul Smith and Mercian’s bicycle ride for two. After presenting one of last year’s most Instagram-breaking installations, the reflective arc by Phillip K Smith III, COS will return to Palazzo Isimbardi, presenting yet another immersive environment, but this time the results will be distinctly futuristic and material driven. Tapping London-based architect Mamou-Mani, who heads up his own practice in London, COS’ 2019 presentation will push the boundaries of digital fabrication, while showcasing the capabilities of renewable materials. Using open-source parametric design software, the architect will create a digitally fabricated pavilion using algorithmic process shaped bioplastics. The framework will guide visitors through the courtyard of the 16th-century palazzo and into the surrounding gardens. Showcasing the works of 21 designers and seven of the country’s leading manufacturers, in a disused garage on via Savona 35, Milan, this year, Norwegian Presence will explore sustainable design and circular economy. Inviting people from varied industries to work together to find the solutions for an increasingly resource-scarce world, the presentation addresses the issue of sustainability from a wider perspective of economic and social aspects, a commitment to democratic and inclusive processes, and a consideration of the needs of future generations. Curated by Jannicke Krakvik and Alessandro D’Orazio, the presentation that explores the give and take between production, waste and need, and features works by Tron Meyer, Martin Hoegh Olsen, Kent Fonn Skare and Maret Anne Sara + Matt Lambert, amongst others. For their first presentation in Milan, the UK and US-based gallery will present a 15-piece edit of the finest examples of Brazilian design. Celebrating the country’s deep-rooted woodworking and craft traditions and with the intent to widen awareness of Brazilian designers beyond the likes of Oscar Niemeyer and Lina Bo Bardi, the presentation will feature a wide arc of furniture design — from early 20th-century classics to today. 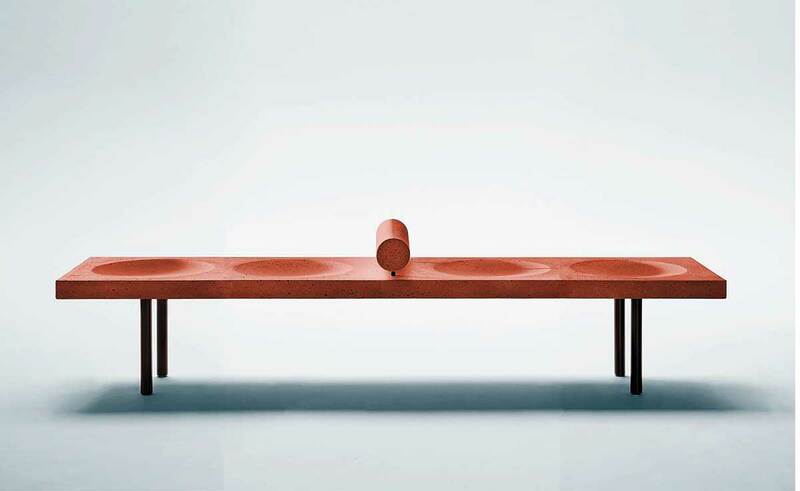 Claudia Moreira Salles’ concrete bench and Ronald Sasson lounging chairs will rub shoulders with vintage pieces by Ricardo Fasanello Jose Zanine Caldas. Also on display at the Corso Garibaldi 117 venue will be a capsule collection entitled Espasso+, featuring pieces by Gisela Simas and Rodrigo Ohtake, produced exclusively for the gallery. Following last year’s presentation where they explored charcoal, the Belgian collective Brut will explore the material and scenographic qualities of soil. 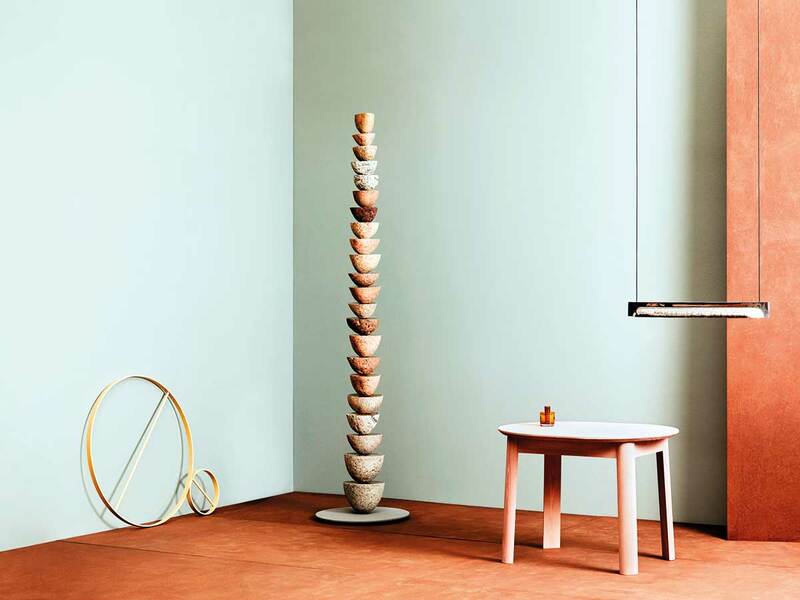 Titled ‘Bodem’, Dutch for soil, and presented in collaboration with Antoine, a Belgian company specialised in textured architectural finishes, this exhibition at Studio Maraniello will focus specifically on the treasure-rich soil of Tongeren, home to Belgium’s oldest Gallo-Roman settlement. Inspired by the objects from the Roman Era and the Middle Ages, a hand-knotted carpet, vases, stools and chairs will be presented on clay plinths. 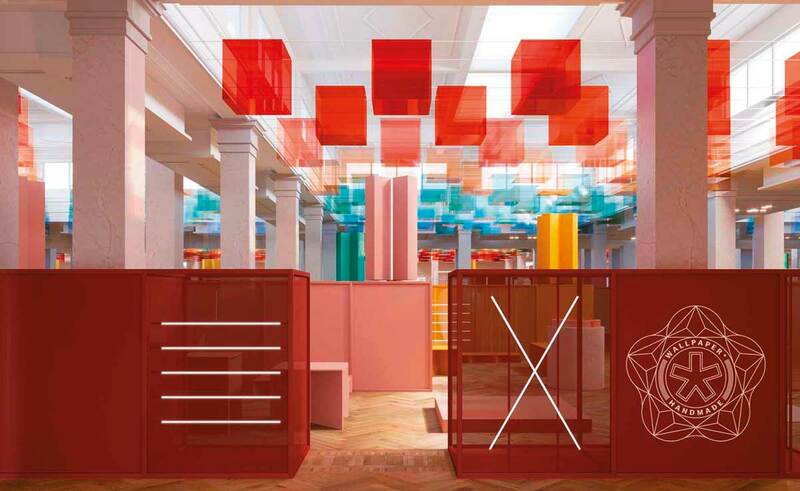 Salone del Mobile runs from April 9 until 14 in Milan.